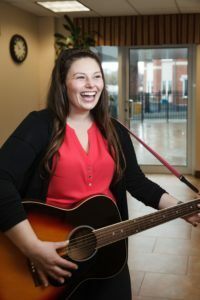 Mackenzie first inspired me during a day of shadowing and mentoring while completing my music therapy internship. 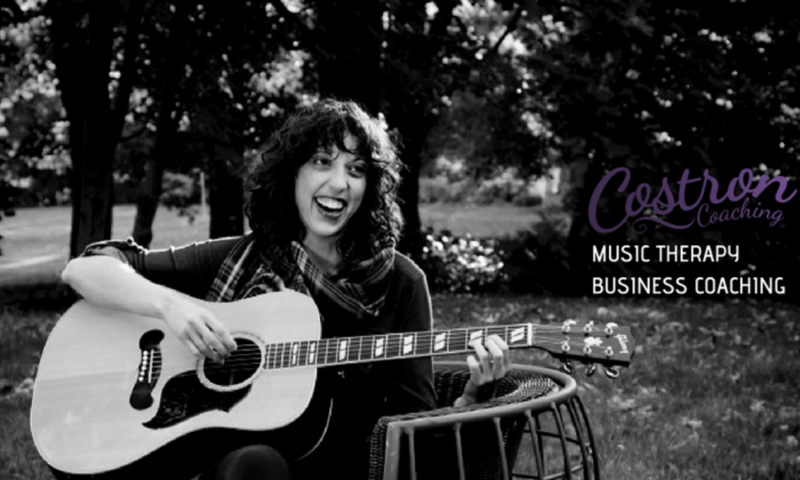 She was open and willing to discuss any fears I had about continuing within this profession and transparent about her journey as the owner of Find Your Voice Music Therapy. I respected this honesty and transparency and appreciated her guidance during this time. As I learned more about Mackenzie and her practice, I emulated her business philosophy and the way her practice has grown so incredibly beyond anything I had ever witnessed previously. I knew that I could benefit from being a member of Mackenzie’s team following my internship and continue to grow as a therapist with her guidance. 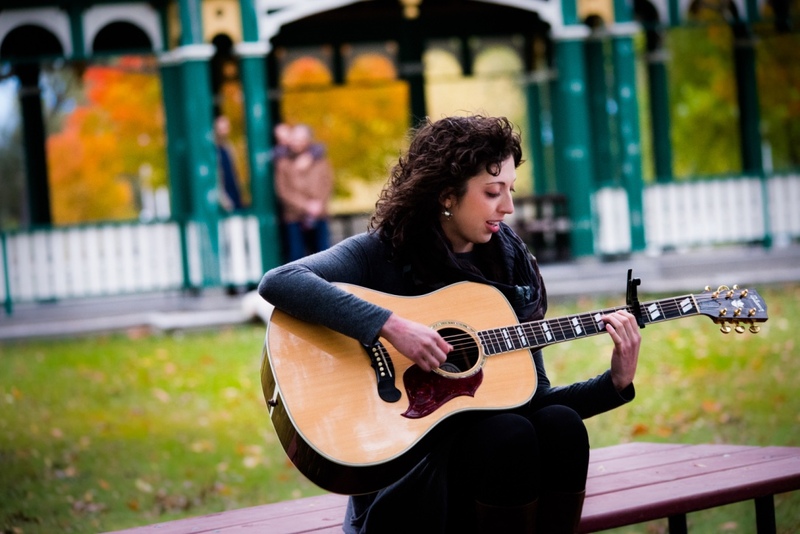 I am very pleased to be apart of this trend-setting music therapy practice. Mackenzie has one primary aim – to help her client’s be successful and reach their goals. 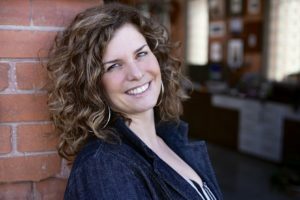 As the first in her industry to open two therapy practices in two different provinces, Mackenzie has a unique perspective on how to grow a business. I have been touched by her passion to help emerging therapists enter into a private practice with all the tools and resources they need. Mackenzie has been an incredible mentor to me. 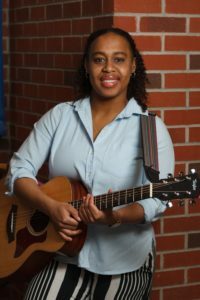 Moving back to Kingston fresh out of my education, and immediately starting to work with her company (Find Your Voice Music Therapy), I was at times feeling overwhelmed and unprepared. Mackenzie was always there to offer guidance and tips about how to better manage my time and practice, as well as to provide support when needed the most. We have weekly meetings during which Mackenzie provides a welcoming space for us to share our challenges and successes of the week. She frequently offers praise for our achievements, and graciously offers suggestions and perspective on what we are experiencing with our clients. She provides resources, opportunities for personal growth, and above all else, a comfortable mindset towards my professional development. She is extremely invested in the professional and personal growth of everyone she works with, and will always go the extra mile to ensure you are setting yourself up for success. I am very grateful for all that I have learned from Mackenzie, and am honoured to have had, and continue to have her as a mentor in my life.